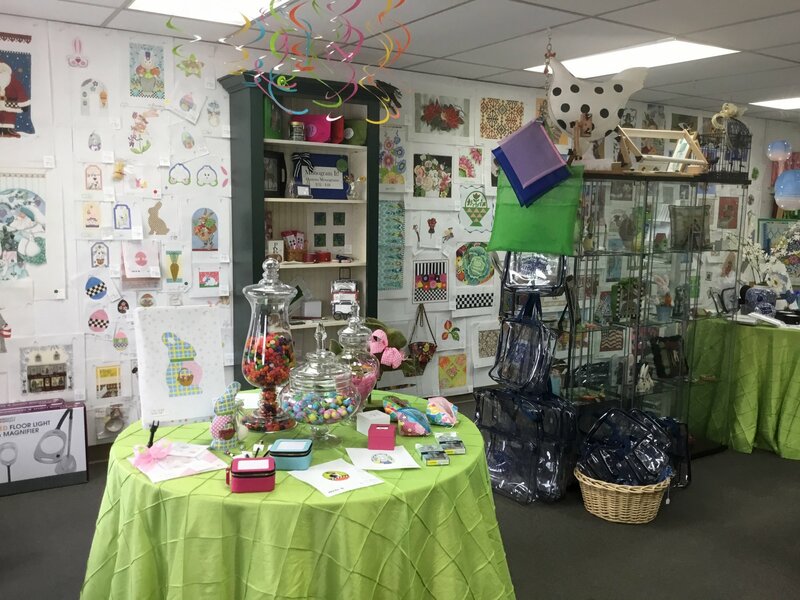 Park Avenue Needlepoint was opened in the Fall of 1999 by owner and avid stitcher Karen Kugel. 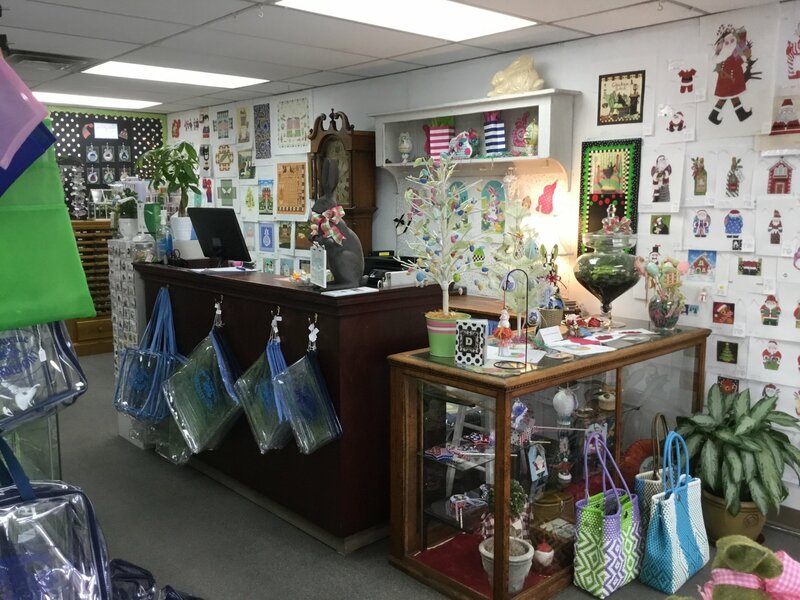 We are a full service needlepoint store located in the Shoppes of Oakwood, a suburb of Dayton, Ohio. 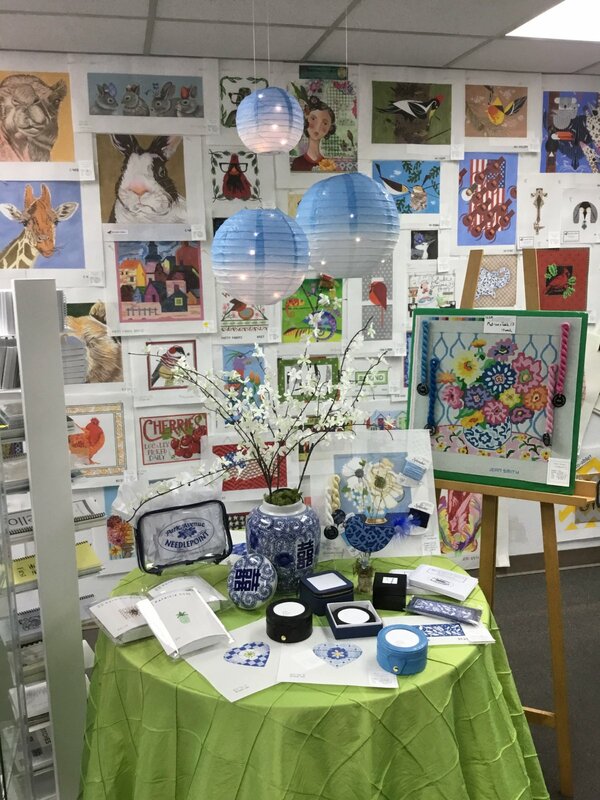 Our inventory includes a wide variety of beautiful hand painted canvases from designers across the country, as well as a vast array of threads and accessories. 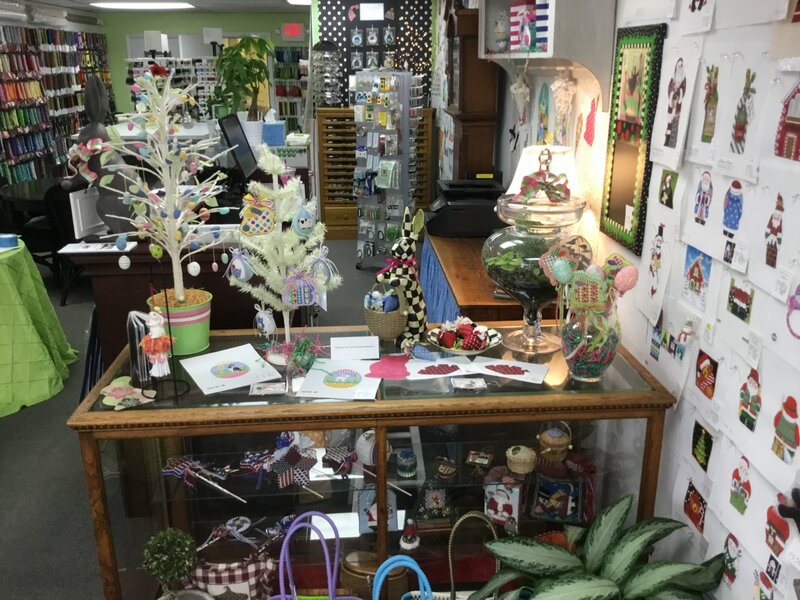 We offer the finest in needlepoint finishing from ornaments to upholstery. 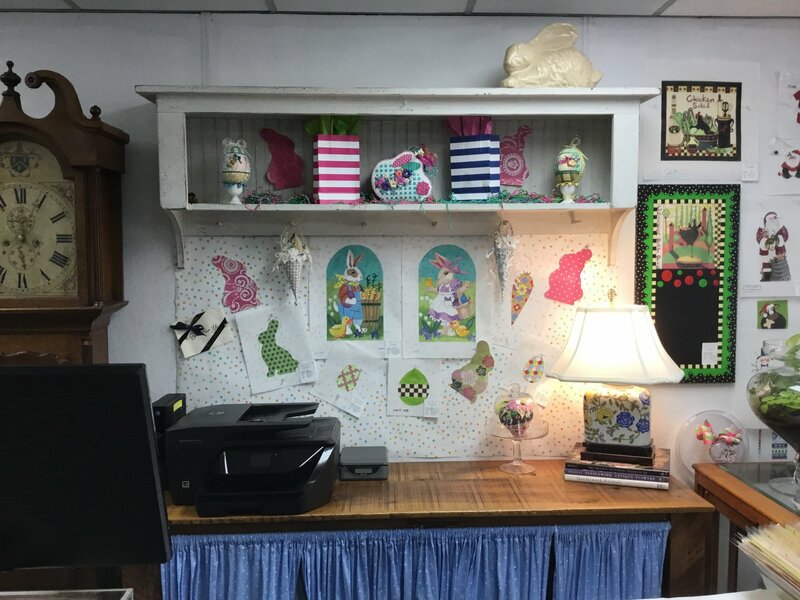 In addition, classes are available for all levels of stitchers. 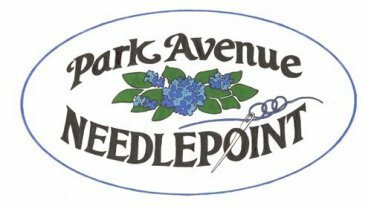 Our goal at Park Avenue Needlepoint is to provide you the best possible customer service. 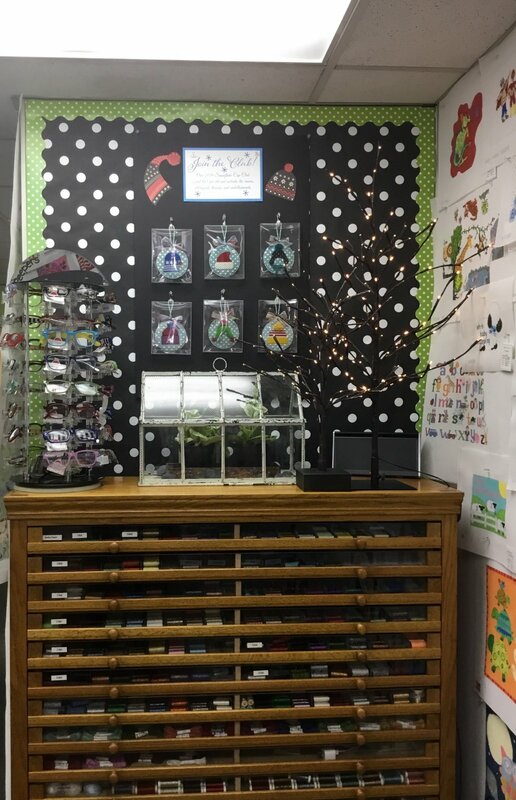 We participate in continuing education classes and markets so that we can bring you the latest in threads, designs, and techniques.